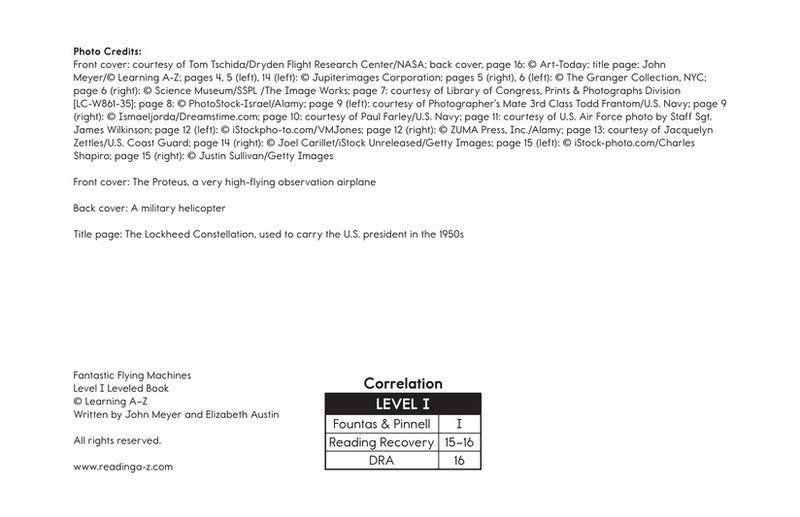 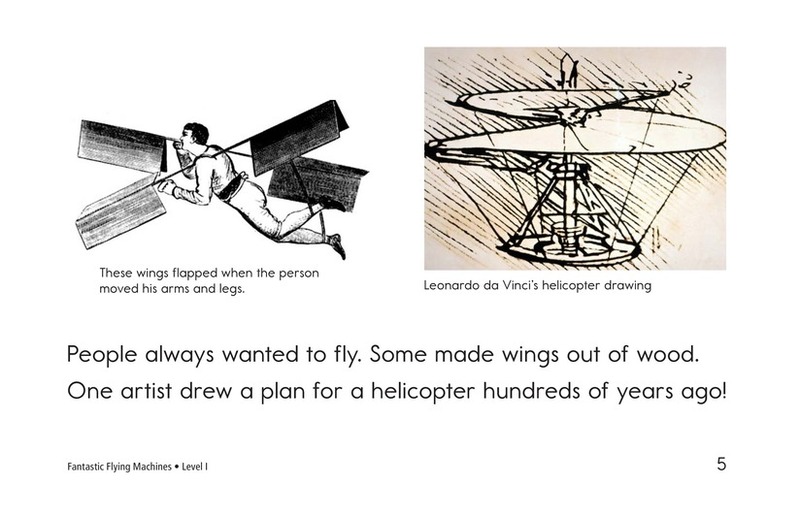 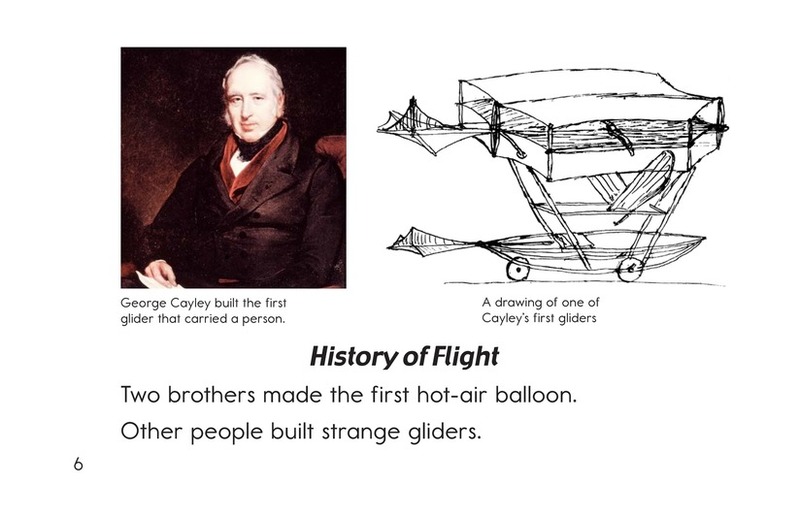 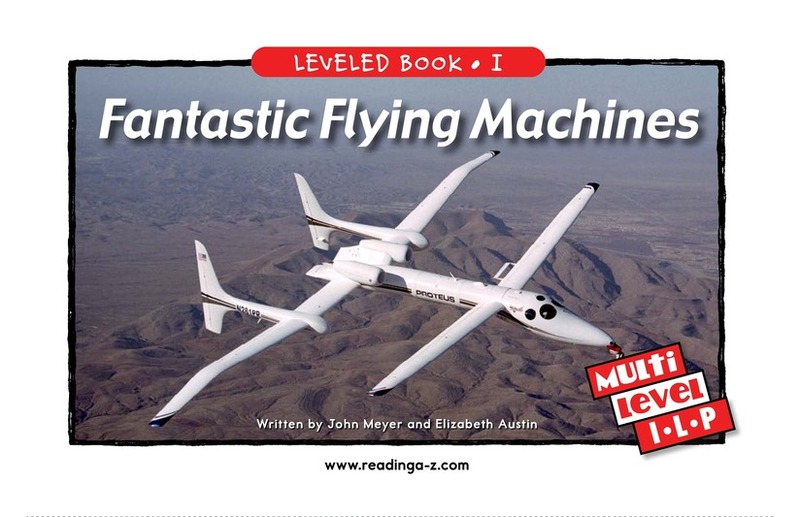 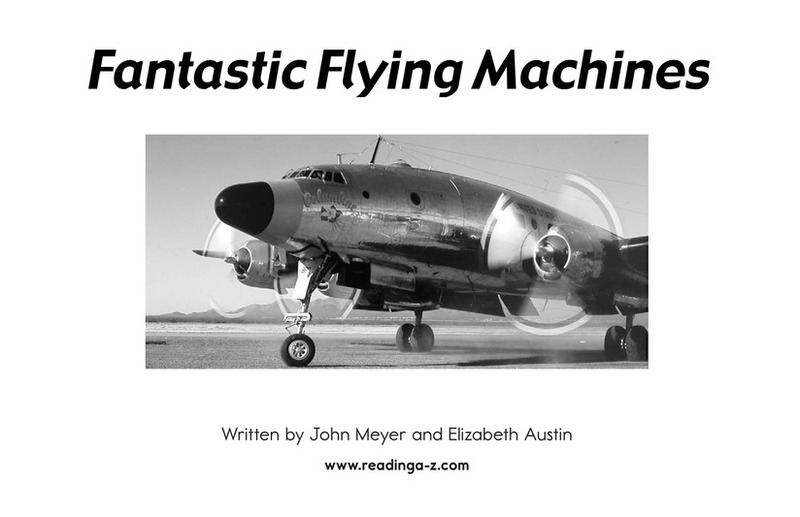 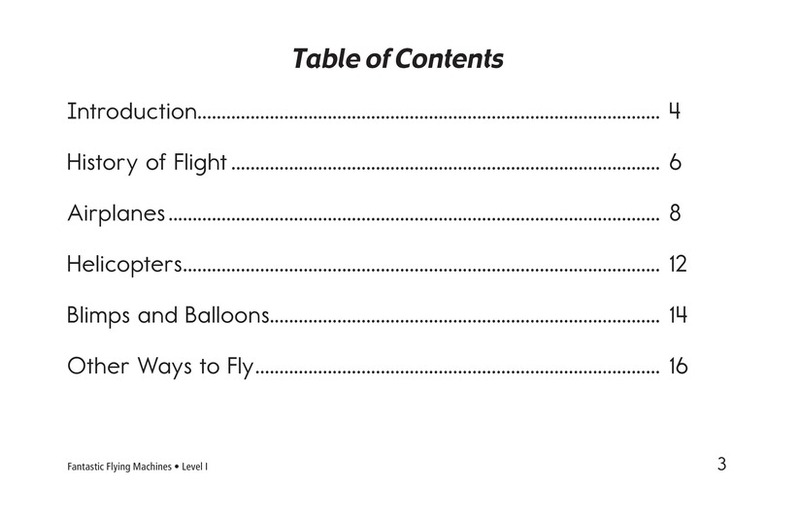 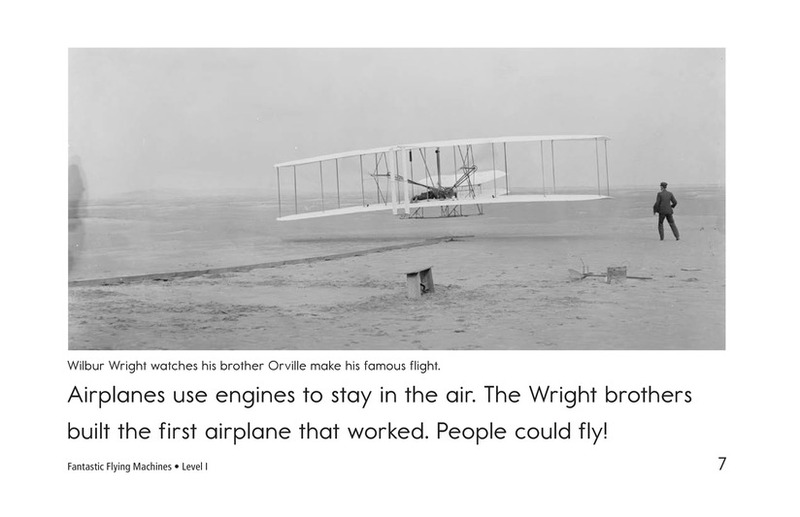 Fantastic Flying Machines is an informational book about the history behind the human fascination with flight. 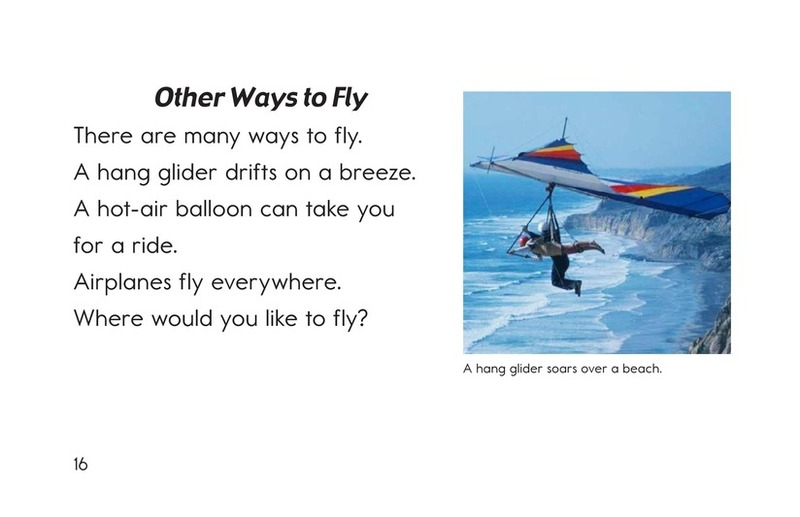 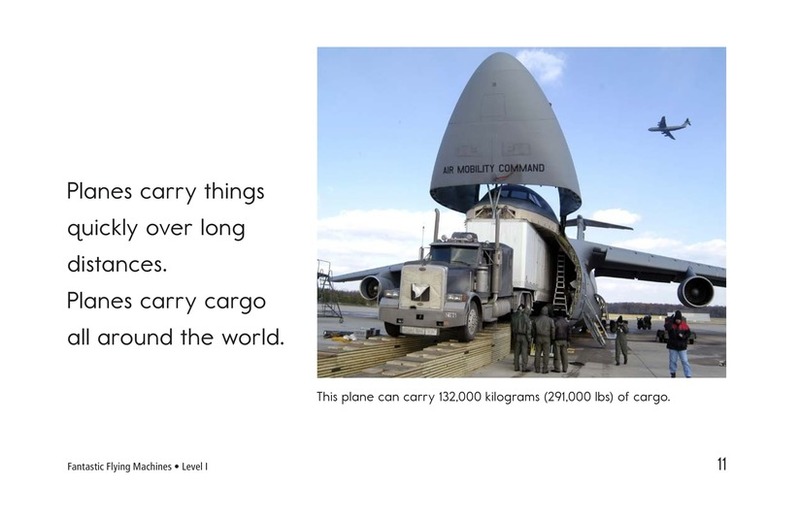 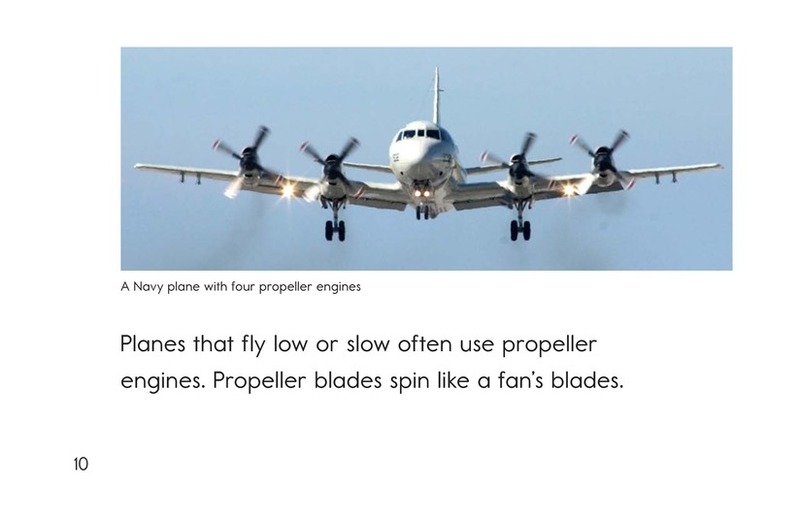 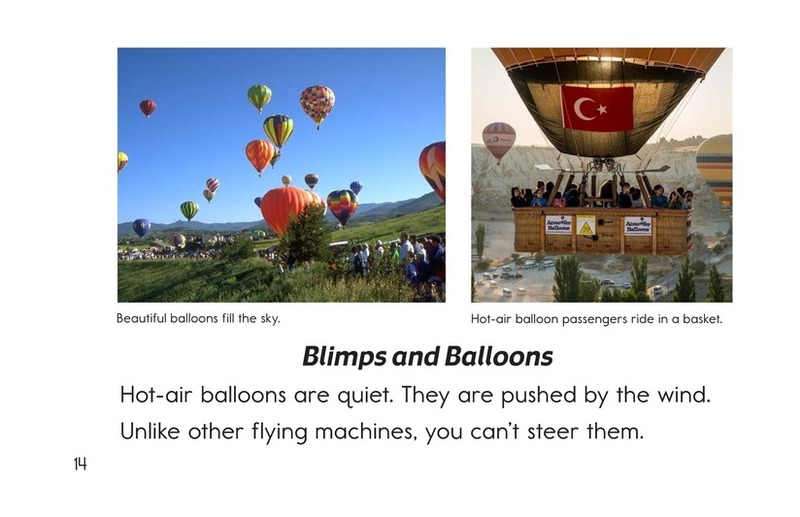 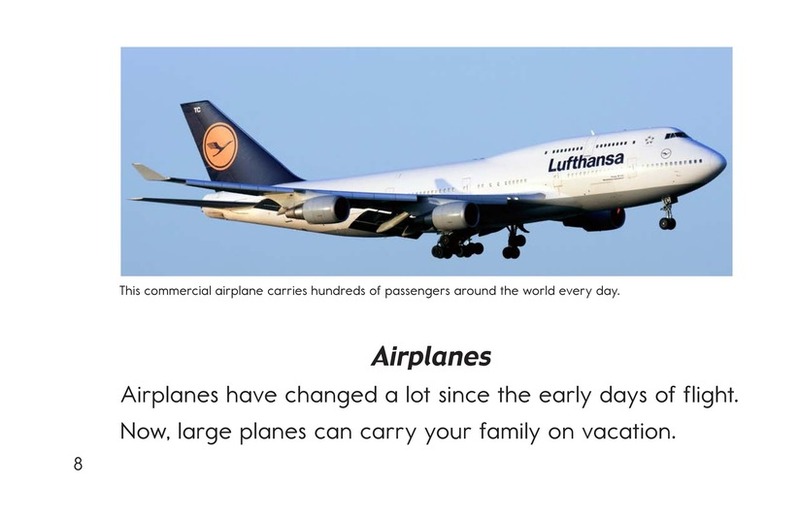 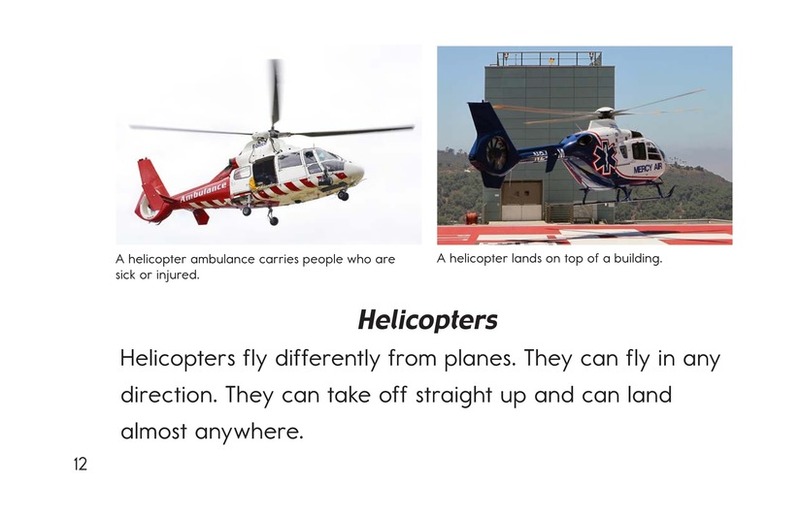 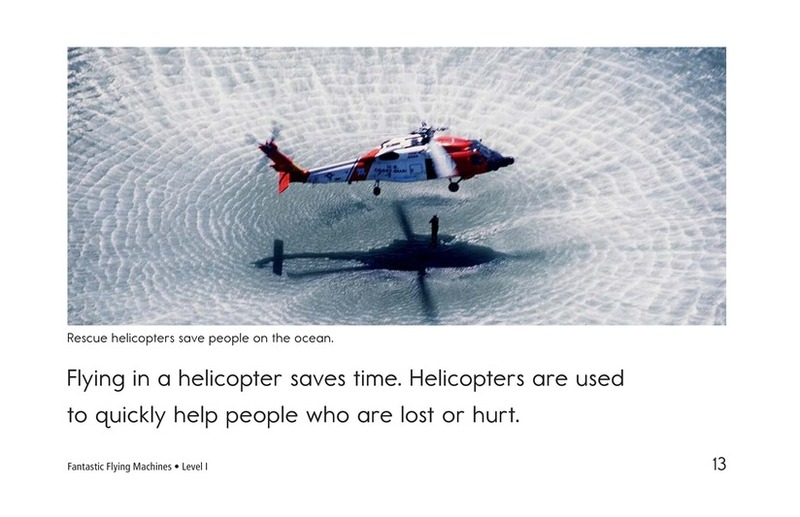 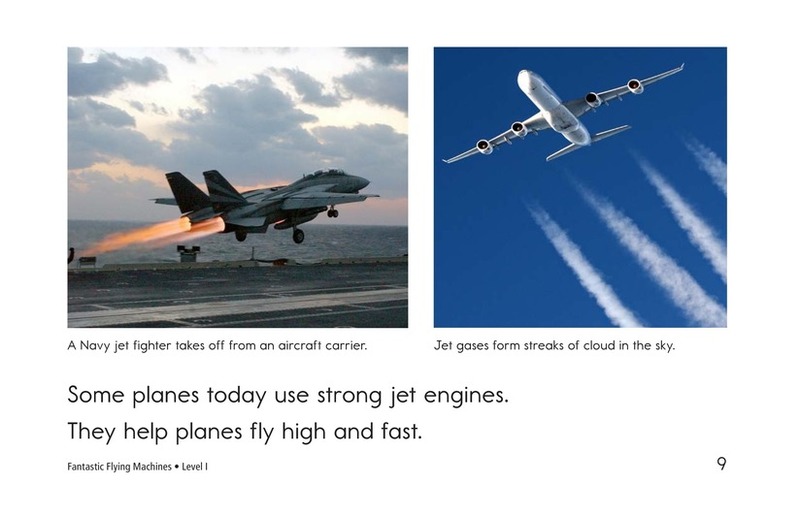 It describes the differences between the ways many human-made things fly: airplanes, helicopters, blimps, hot-air balloons, rockets, and spaceships. 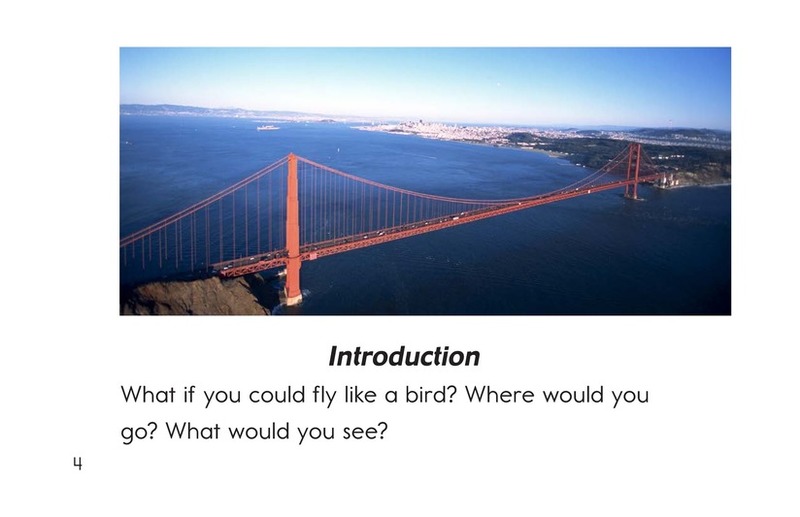 The author poses questions to readers, offering opportunities for self-reflection. 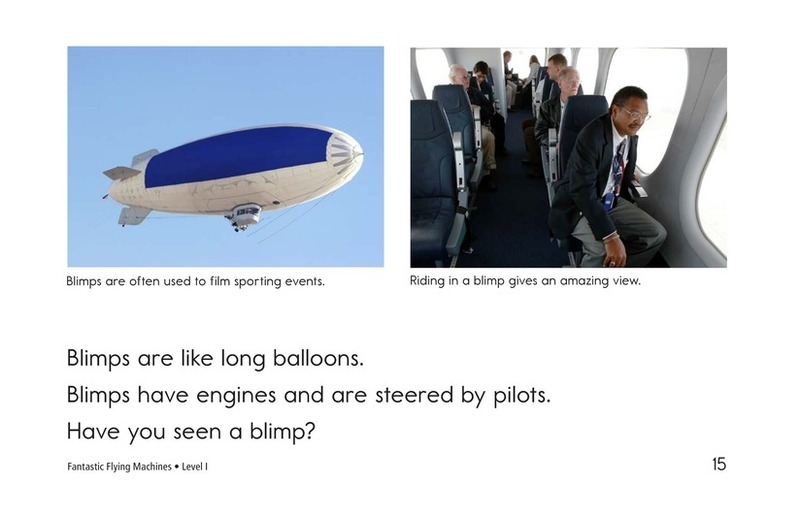 Photographs and illustrations support the text.